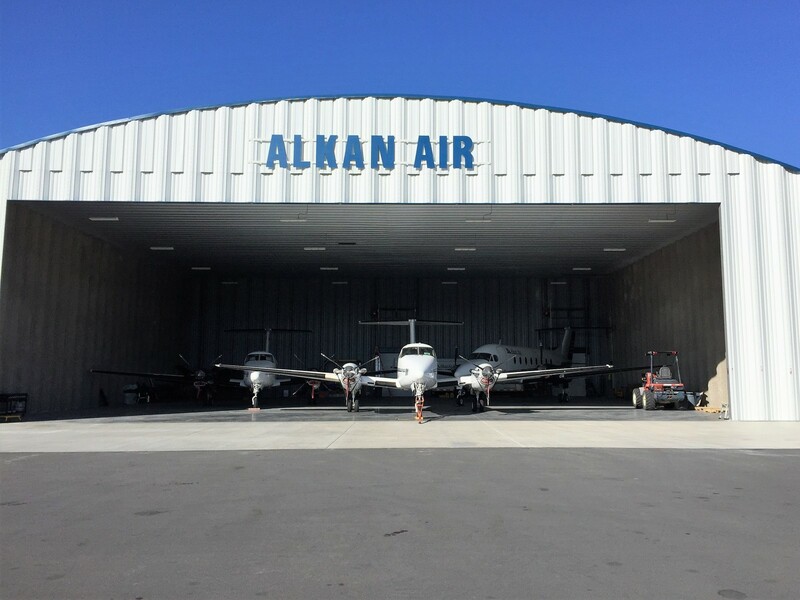 On September 16, 2017 Alkan Air officially opened its 9,000 square-foot Nanaimo based hangar to serve clients in the region. Established in 1977, Alkan Air provides remote site and corporate charters, bulk fuel transport, private and commercial flight training, Fixed-Base Operator (FBO) and air ambulance services. Alkan Air employees enjoy a high quality of life provided to residents in the region; It’s key to ensuring business success. The region is affordable for both the business as well as our staff when compared to working and living in the lower mainland. Our employees are able to live a work-life balance in an area that provides a multitude of personal and professional opportunities. Organizations such as the Mid-Island Business Initiative are extremely helpful in assisting businesses laying roots in the region. The regions business community has been very welcoming and we look forward to providing long lasting social and economic contributions to MID VI. Alkan Air’s Nanaimo fleet of aircraft can move groups of up to 19 people to events throughout the Pacific Northwest. Whether it be a corporate retreat to Portland or a sport group attending a game in Vancouver, Alkan Air can provide a customized flight solution to move you to and from Nanaimo on a schedule that best suits your needs.